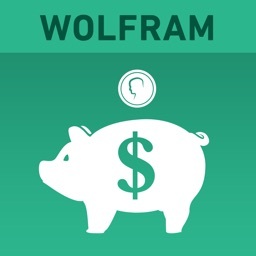 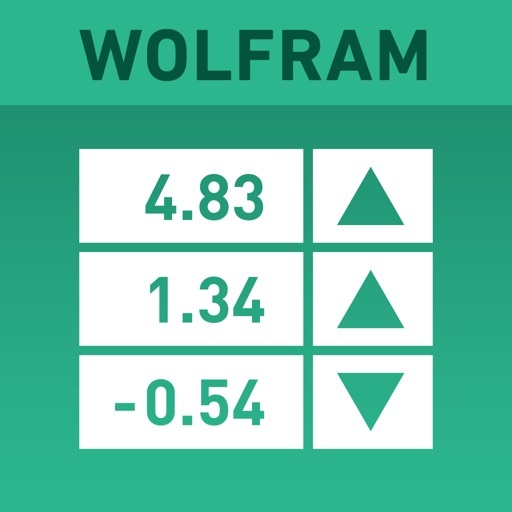 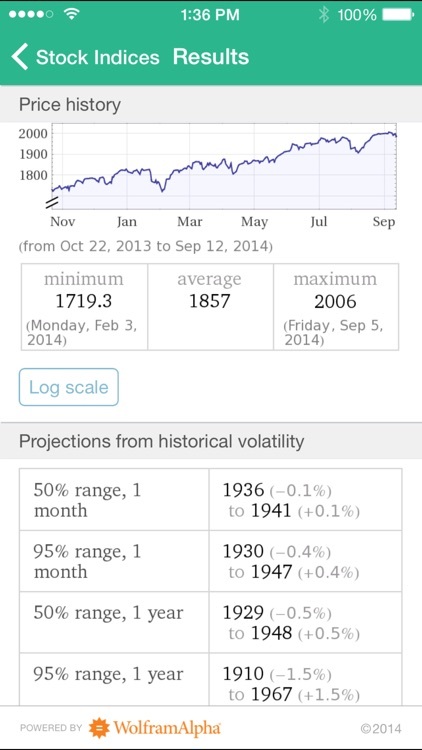 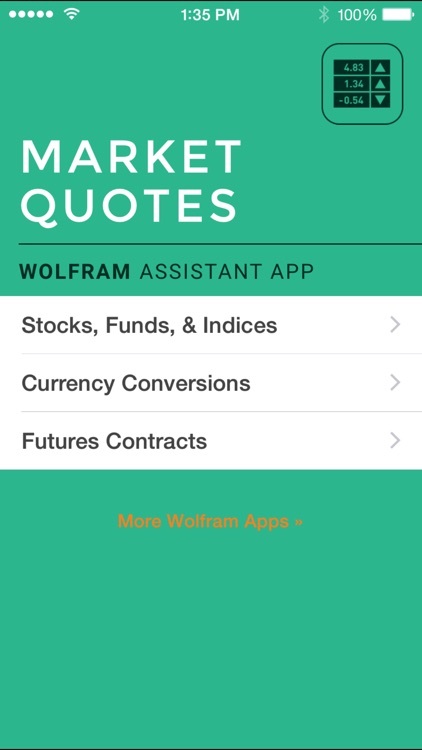 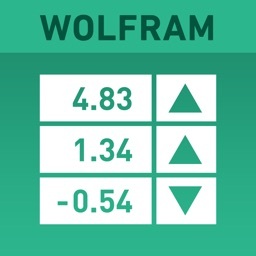 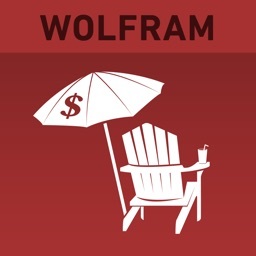 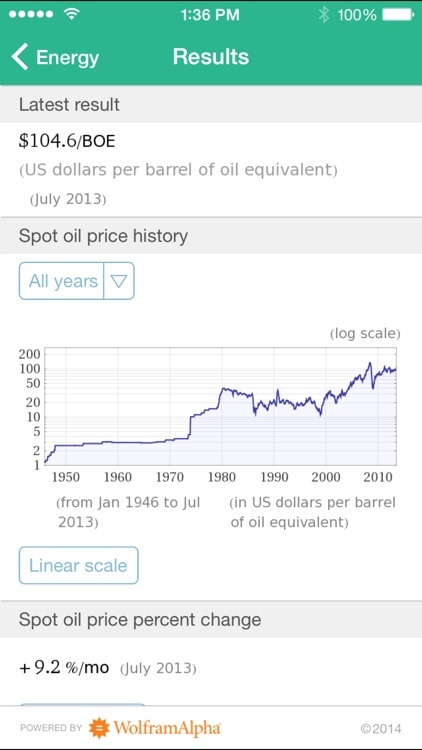 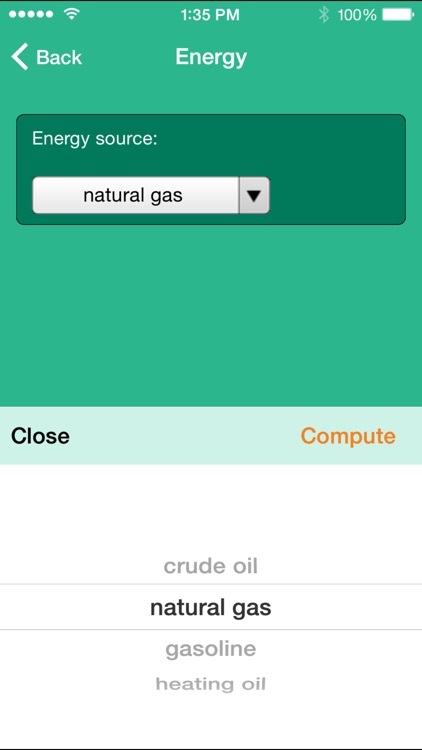 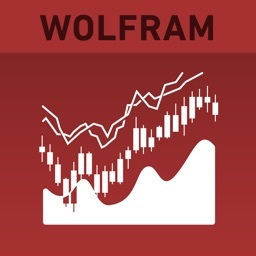 The Wolfram Market Quotes Assistant App is a quick reference for stocks, funds, and indices. 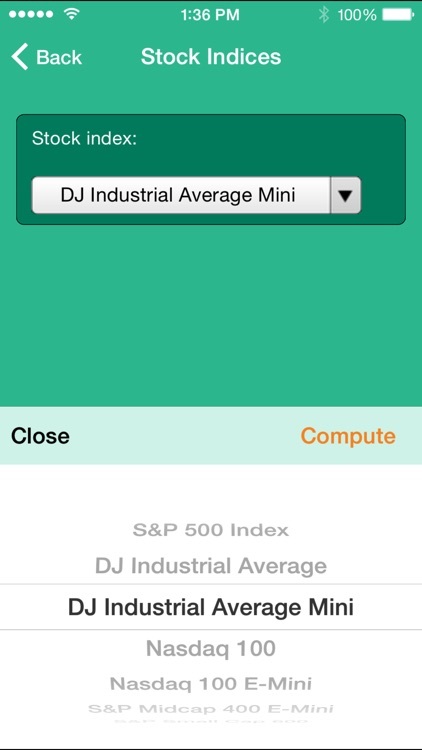 Keep an eye on the stock market on the go with the latest trading, fundamentals, and financials information. 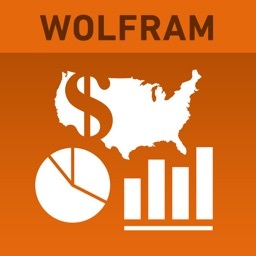 The Wolfram Market Quotes Assistant App is powered by the Wolfram|Alpha computational knowledge engine and is created by Wolfram Research, makers of Mathematica—the world's leading software system for mathematical research and education. 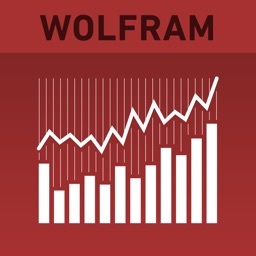 The Wolfram Market Quotes Assistant App draws on the computational power of Wolfram|Alpha's supercomputers over a 3G, 4G, or Wi-Fi connection.